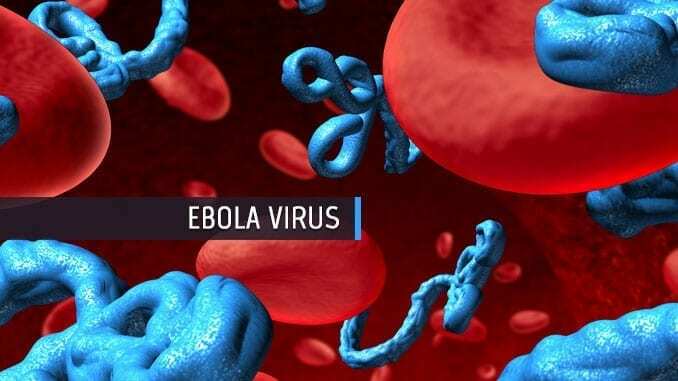 The Defense Threat Reduction Agency (DTRA) has announced intentions to award a sole source modification to current contract HDTRA1-13-C-0018 to MAPP Biopharmaceutical in support of Ebola countermeasures. The award is a follow-on to a current contract which focuses on development of a monoclonal antibody cocktail for Ebola Zaire. The proposed work comprises specific, additional tasks which are justified by the promising results from the work already conducted under the current contract. The additional funding will be used to prepare and submit an Investigational New Drug (IND) application package to the Food and Drug Administration (FDA) for ZMappTM and to provide sufficient quantity of the therapeutic to perform a Phase 1 clinical safety study. Editor’s Note: As Mapp’s products transition to clinical evaluation, ownership and development responsibilities are transferred to LeafBio, Mapp’s commercialization partner.